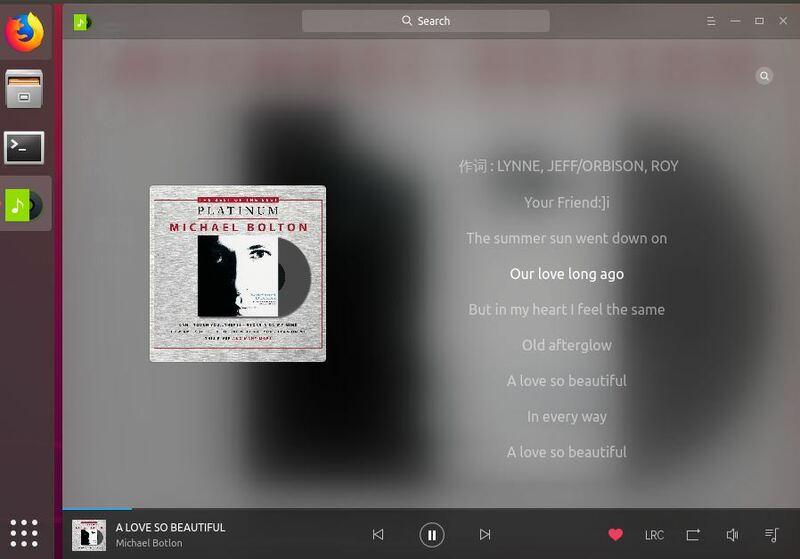 The Deepin Music player is a default player of the Ubuntu-based Linux operating system called Deepin. It is a developed by the Chineses developers team. 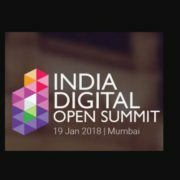 The Linux distribution has its own desktop environment and a bunch of apps like Deepin Movie player, Deepin Music player a.k.a DMusic and more including the software center called Deepin store like the Ubuntu. However, in this article, we will talk only about the Deepin Music player which developed using the Qt and Deepin toolkit. 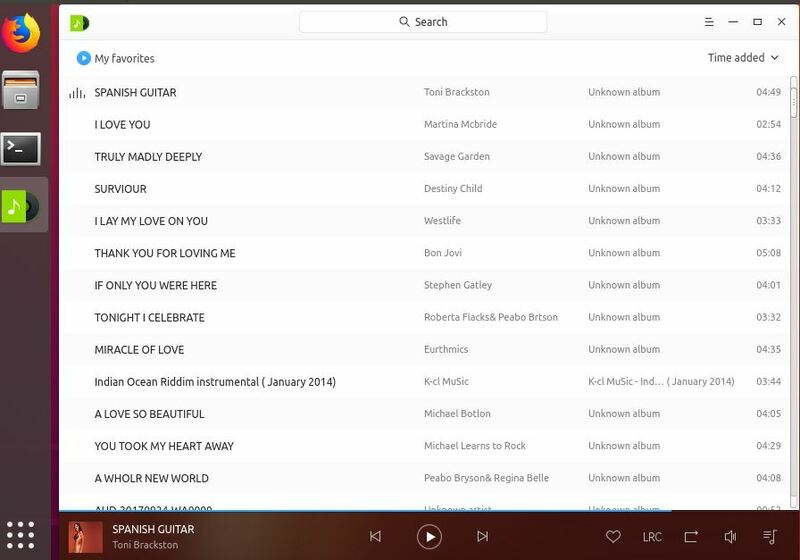 As we know that Deepin is one of the most beautiful Linux distros and that’s why the specialty of the Deepin music player is its modern and sleek interface. In this tutorial, we will talk about how to install the Deepin music player on Ubuntu 18.04, 17.04, 16.04, 15.04, 14.04… We will show both Snap and command line methods to install the Deepin. 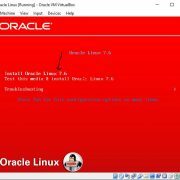 #1: Method using the command terminal. 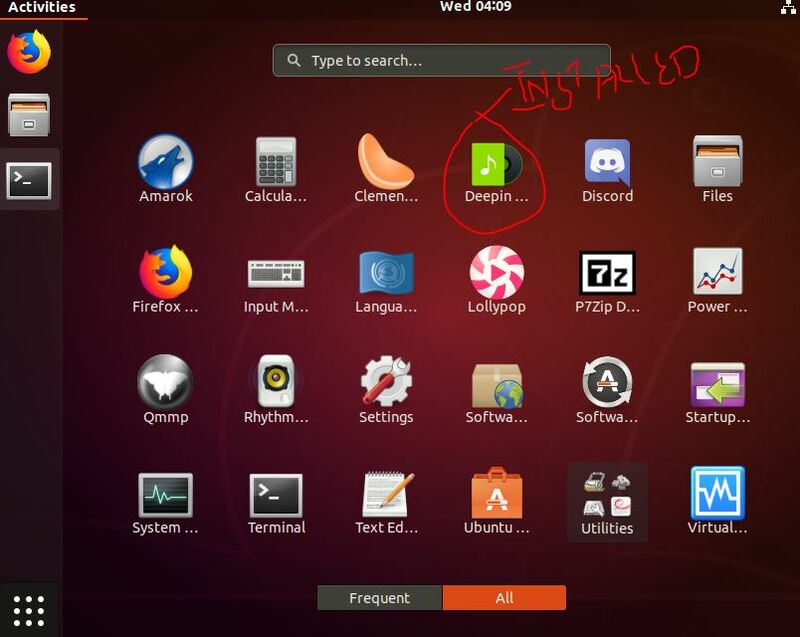 Go to the Ubuntu operating system. Open the Command Terminal via applications or using the keyboard shortcut (CTRL+Alt+T). Now enter the command to update the system, given below. Once the system gets updated. It’s time to download and install the Deepin music player on Ubuntu, run the below command. If you are on Ubuntu 16.0 or later versions then use the below Snap command to install the Deepin. 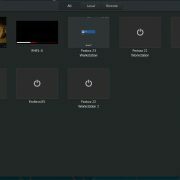 To install the Deepin music player using Snap, you don’t need to add the repository. As its package is already available on Snapcraft. 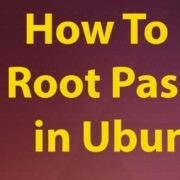 Add the ‘Snap’ on the Ubuntu, in case you don’t have, yet. Once the snap installed, use the below single command to trigger the Deepin installation on Ubuntu. Now go to Application and you will find the Deepin Music player icon, click on that to start. How to Uninstall the Deepin music player from Ubuntu. How to install the Amarok Music Player on Ubuntu.